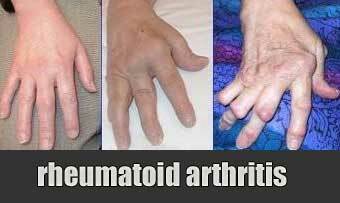 Rheumatoid arthritis is a disease that is chronic and progressive, which entails several limitations. Learn about its manifestations and prevent its effects as early as possible. 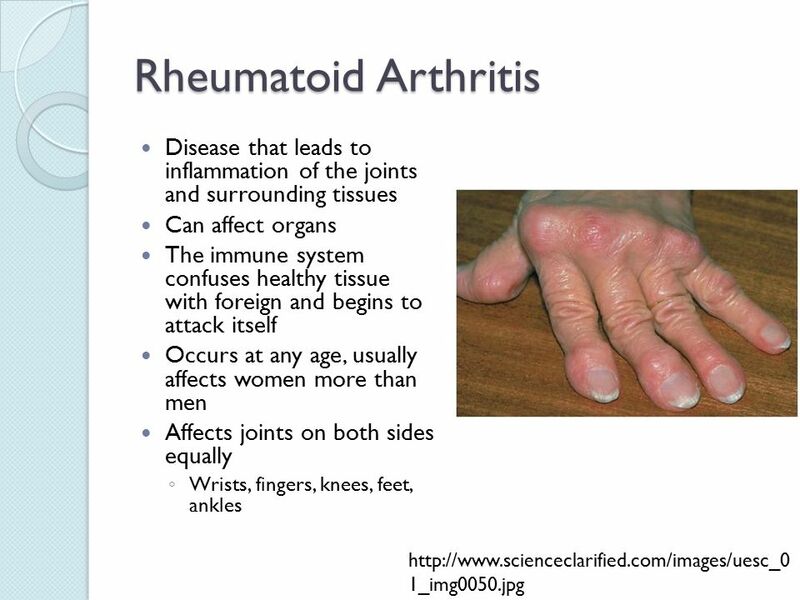 The rheumatoid arthritis is an autoimmune disease that causes chronic inflammation of the joints. 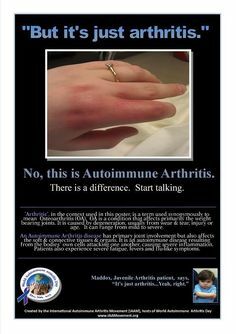 Autoimmune diseases are illnesses that occur when the body tissues are mistakenly attacked by own immune system. This system contains a complex organization of cells and antibodies designed to seek and destroy invaders of the body, such as viruses and bacteria. 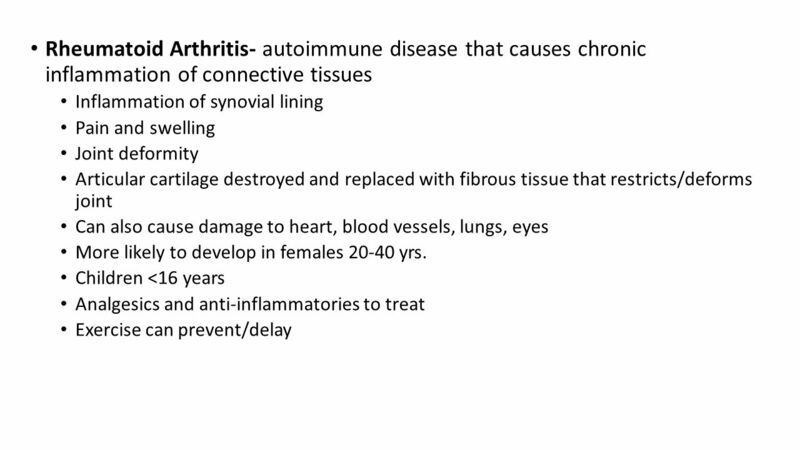 People with autoimmune diseases have antibodies that target their own body tissues, triggering inflammatory processes. 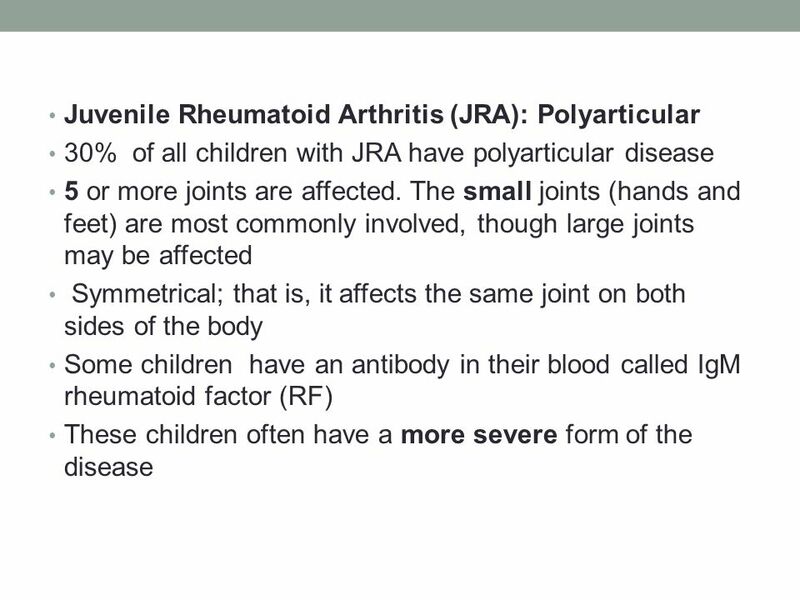 The small joints of the hands and feet are usually the most affected, but rheumatoid arthritis can also affect other organs such as the eyes, skin, lungs, heart and blood vessels. 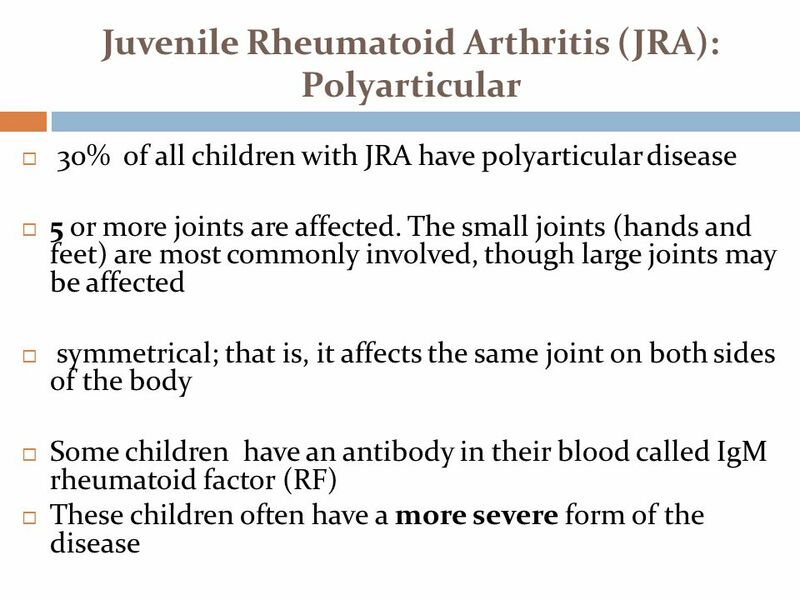 As the disease progresses, other joints will also be affected, such as the wrists, knees, ankle, elbows, hips and shoulders. 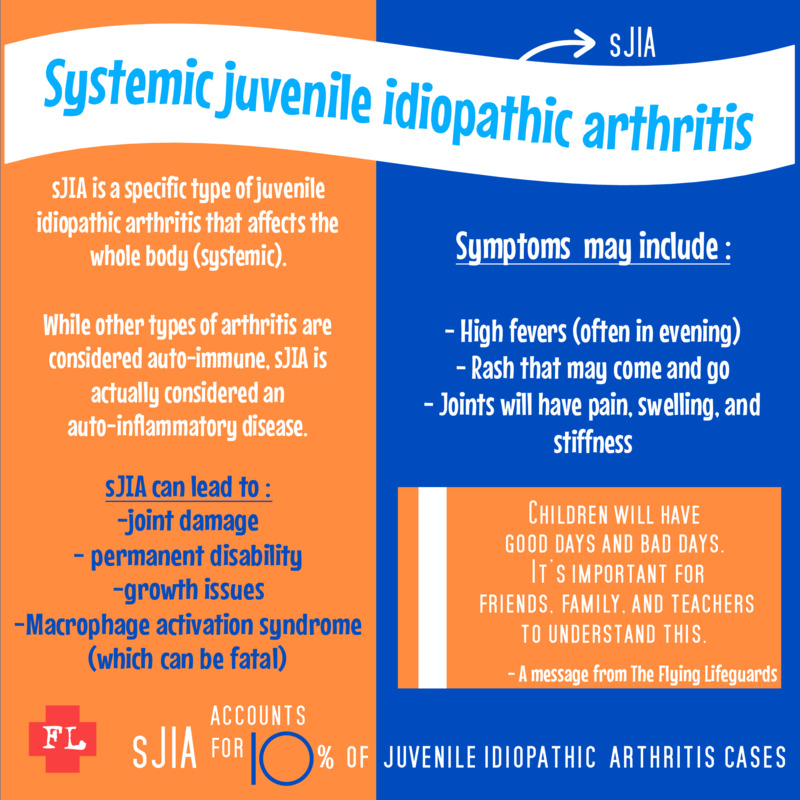 In most cases, the symptoms occurring in the same joints on both sides of the body, but an asymmetrical pattern can also be present. 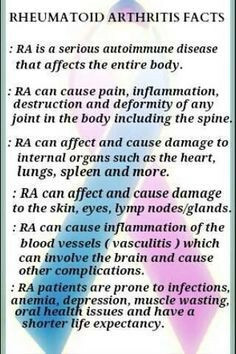 The cause of rheumatoid arthritis is not known, but it is believed that the conditions and autoimmune have a family influence. In the genetic code may be present in certain genes that make it more susceptible to environmental factors – such as certain viruses and bacteria – that may trigger later in the disease. 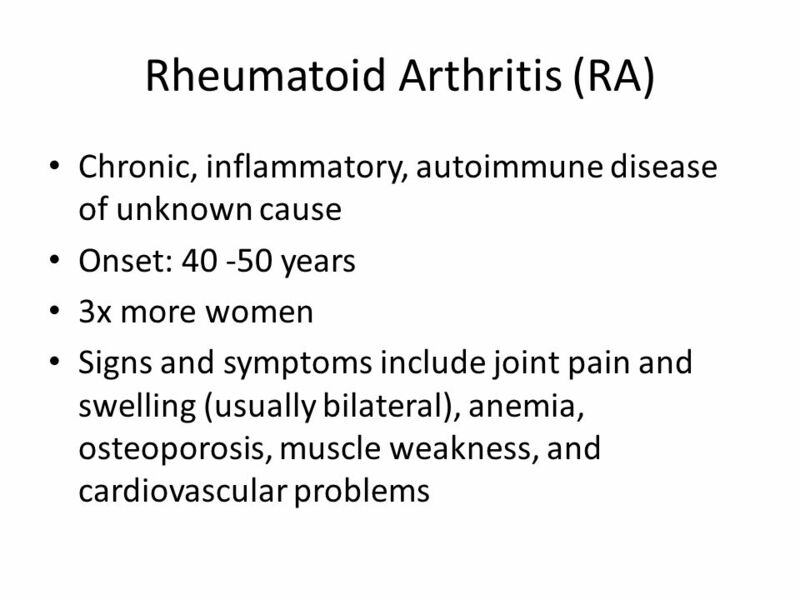 The signs and symptoms of rheumatoid arthritis can vary in severity, and there may be periods of increased disease activity alternating with periods of remission on. 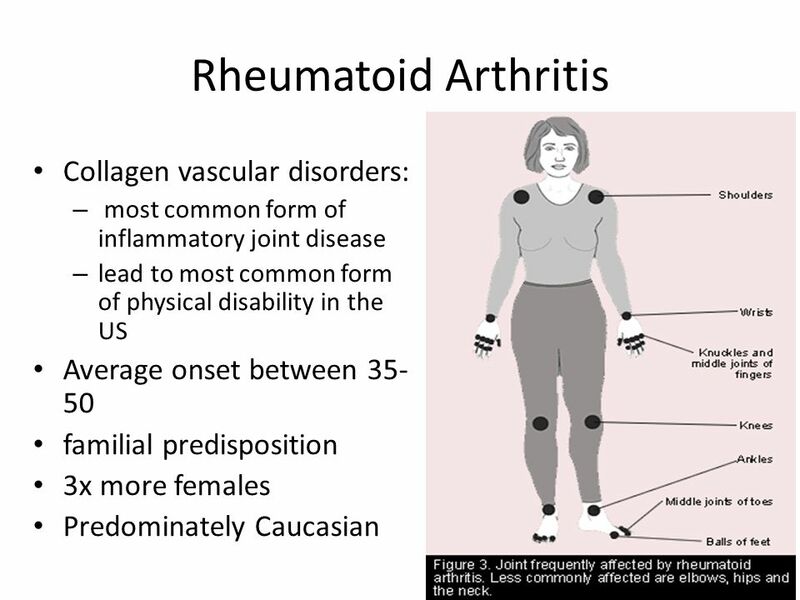 Rheumatoid arthritis causes joint pain, stiffness, swelling and decrease joint movements. 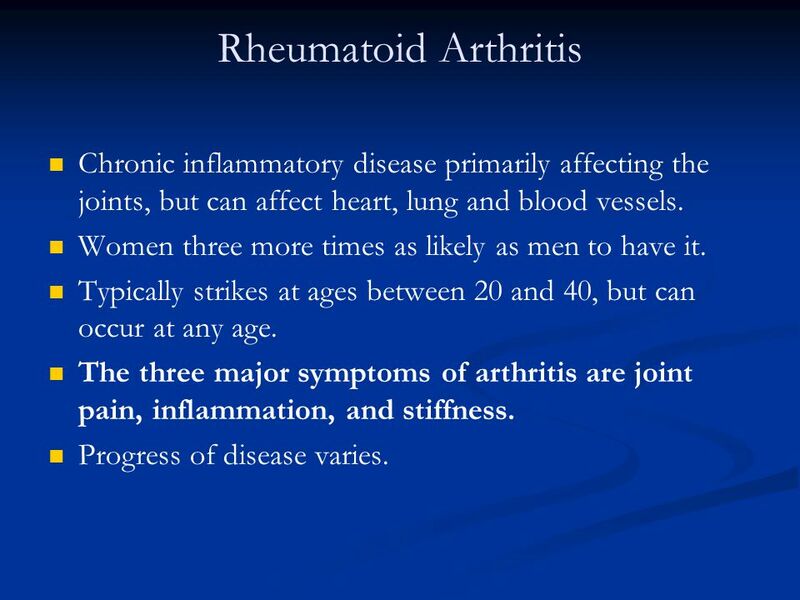 The stiffness in rheumatoid arthritis is usually most severe during the morning, and last an hour or two (or even throughout the day). The rigidity is prolonged by morning represents a track that you may suffer from this disease, as this is not common in other conditions, as for example in osteoarthritis. 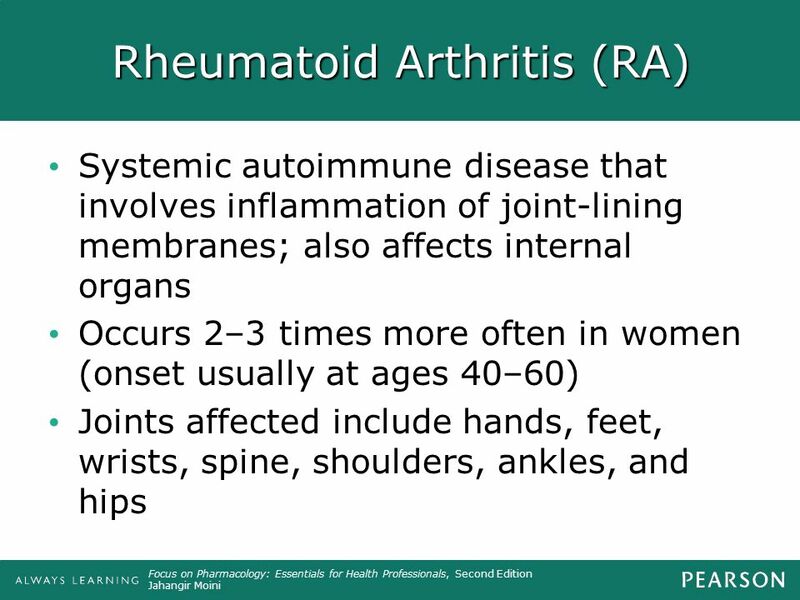 Early symptoms of rheumatoid arthritis can be subtle. 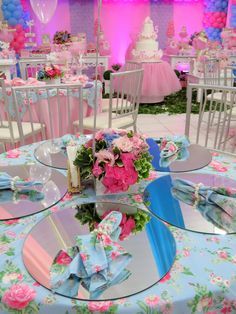 You can start to notice, for example, difficulties in simple tasks of daily living, such as open doors and open bottles, pain when walking, especially after getting out of bed. 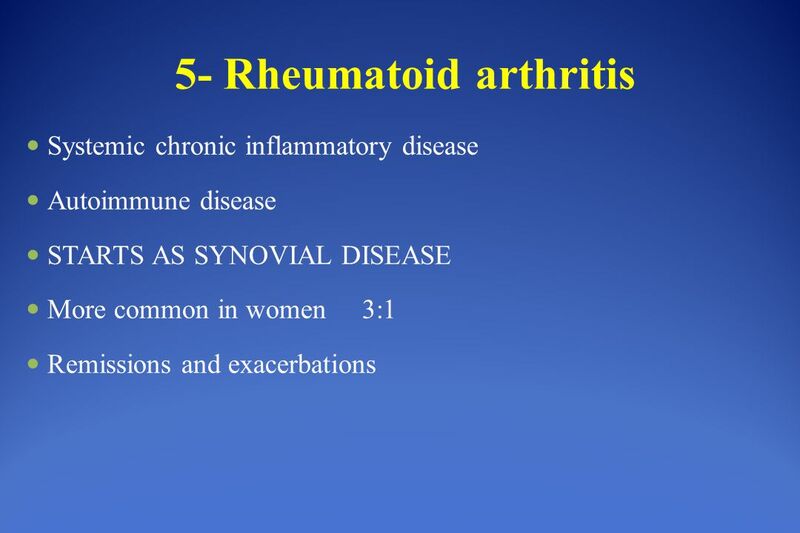 Specifically the rheumatoid arthritis attacks the synovium – a thin membrane formed by connective tissue that lines certain joints, and produces synovial fluid, responsible for maintaining the lubrication of the joints. Inflammation constant endurecerá this membrane, resulting eventually in the destruction of cartilage and erosion of bone within the joint. The tendons and ligaments that support the joint, consequently, also will weaken which will contribute to the damage and joint deformities. Typically, these damages cannot be reversed. 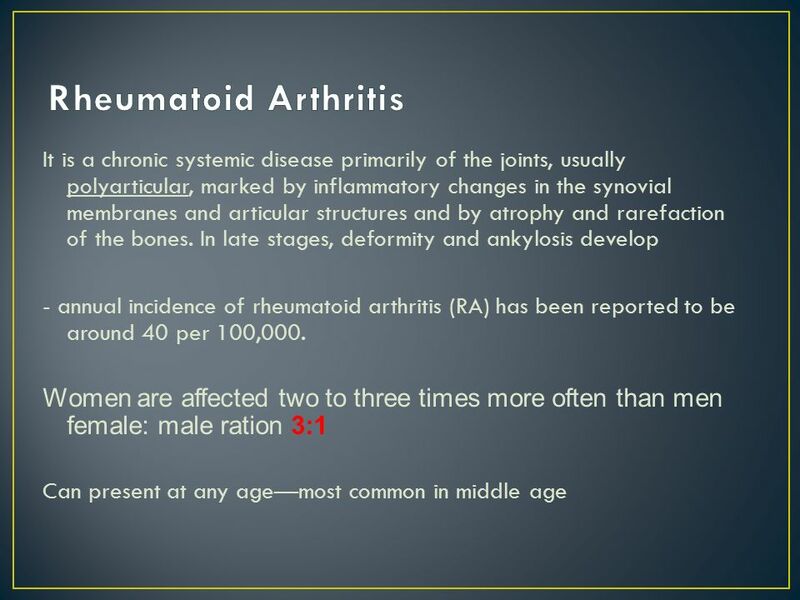 There is no cure for rheumatoid arthritis. The goals of treatment essentially pass by reduce the inflammation and pain of the joints, maximizing function and preventing deformity of the same. 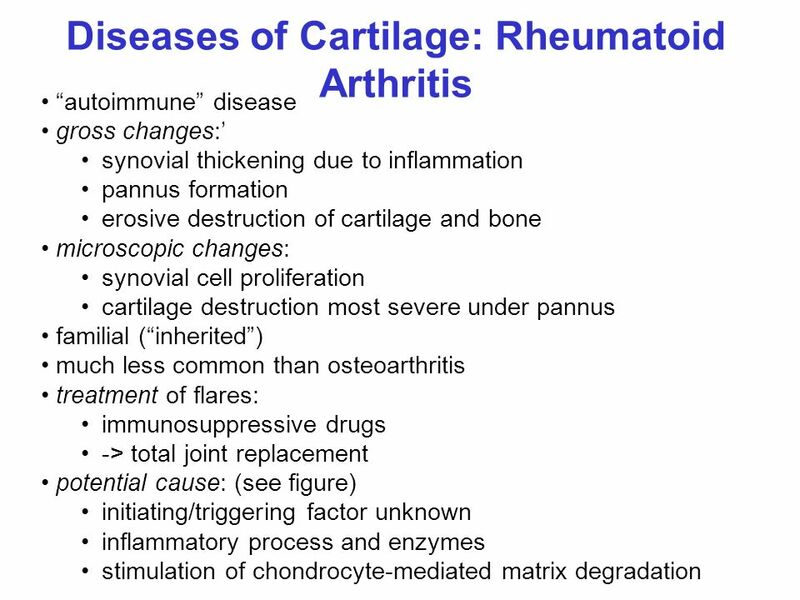 In this way, the rheumatoid arthritis has a better prognosis when diagnosed early, it is possible to immediately initiate the most appropriate treatment. The treatment usually involves a combination of medications, rest, strengthening exercises joint, joint protection, and education of patients (and family members). 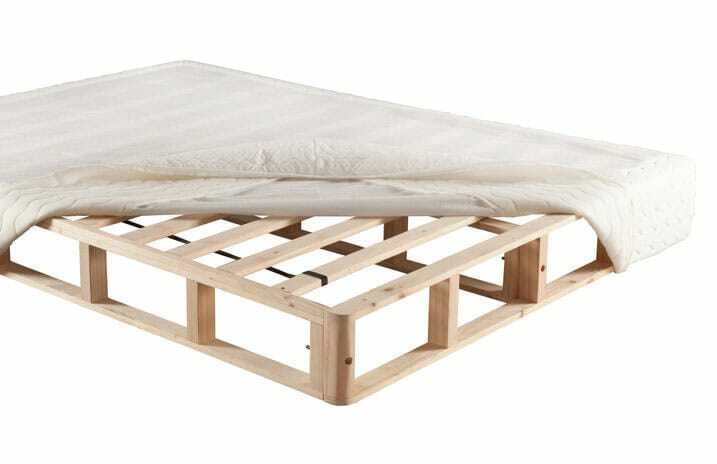 The treatment is also customized taking into account some factors, such as the activity of the disease, the joints involved, general health, age, and occupation. The occupational therapy will also help you to maintain independence in activities of daily living through, for example, the use of devices of assistive technology that help to protect and prevent the stress in the joints. In certain cases it is considered if the eye surgeries. If the damage is already very extensive, there are surgeries designed specifically in the repair of joints damaged. Surgery can help restore your ability to use the joint in question, as well as reduce pain and correct deformities. It is important to be physically active most of the time, but learn to dose the level of activity, especially when the disease is more active. 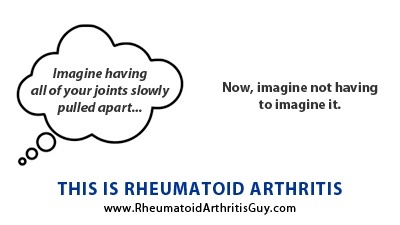 Rest when a joint is inflamed, or when feeling tired. At this stage concentrate more on the exercises in smooth movement and stretching, it helps in the maintenance of the flexibility of the joints. When you feel better, the ideal is to practice the exercises low impact, such as walking, water aerobics, and pilates. In addition to increasing muscle strength, and reduce the pressure on the joints, this will improve your health in general. The Tai-Chi is an alternative therapy that can help you manage this disease, because it involves gentle exercises and stretches combined with deep breathing. Look for an experienced instructor, but do not do movements that cause pain. Finding out you have a chronic illness it can also make you psychologically depressed, with feelings of depression or isolation. Do not hesitate to seek help from a professional in the mental health area, because it will help you to accept and manage their new situation. 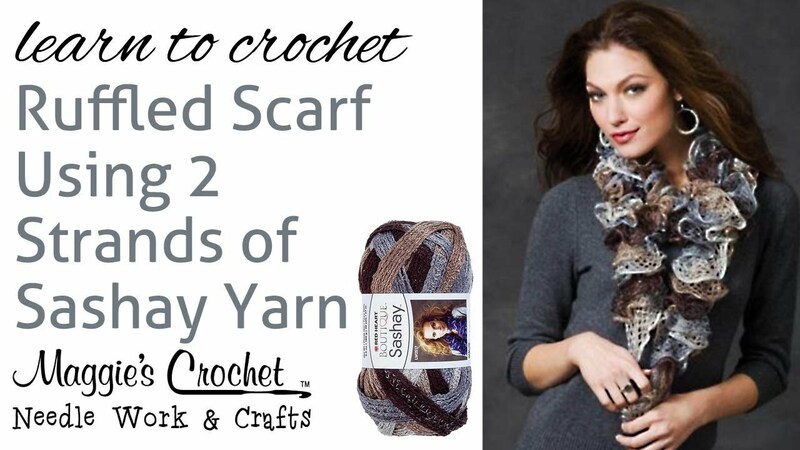 Learn How to Choose and Assemble the Perfect Match!